At VIP Bathrooms, we are your specialists in bathroom renovations in Perth, WA and Perth’s surrounding suburbs. We combine luxury and style to achieve your dream bathroom renovation. As one of the primary Perth bathroom suppliers and bathroom renovators, our aim is to provide you with a bathroom that combines elegance, functionality and affordability. We believe in communicating with our customers to understand their bathroom vision. As a result, will discuss any design ideas you have, including finishes, colours, styles and surfaces. Our aim is to achieve a functional bathroom that suits your bathroom renovation budget and lifestyle. VIP Bathrooms is Perth’s one-stop-shop for bathroom renovations and bathroom supplies. We have a long history of being one of Perth’s premier bathroom renovation companies. We provide a full range of bathroom construction services, and coordinate your renovation from concept to completion. – Bathroom construction and renovation. – Bathroom renovation consultation and advice. – Sourcing of bathroom fittings and fixtures. – Custom bathroom designs and customised bathroom cabinetry. – Coordination of tradesman and suppliers. – Supply of various bathroom accessories including specialised bathroom lighting and fittings. We have over 20 years of experience and highly skilled craftsman who will work to ensure that your dream bathroom renovation becomes a reality. Contact us here to request a quote with the bathroom renovators Perth trusts. We have loads more examples of our stunning Perth bathroom renovation transformations, please check out our Bathroom Renovation Gallery here to view more examples of satisfied clients. 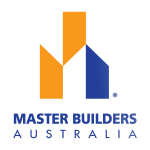 As one of Perth’s best and most experienced bathroom renovation companies, we provide not only quality craftsmanship and access to a huge range of finishes and fixtures, but outstanding service for your next bathroom renovation. No small bathroom is too small! By nature, most bathrooms are small spaces, but don’t worry, we specialise in small bathroom renovations! Our experience means we balance style with space, giving you the illusion of more space in your smaller bathroom area. It may seem obvious, but your bathroom is the most important area to be correctly waterproofed. Cutting corners means you can devalue your home by seriously damaging your home and creating more expensive problems in the near future. Don’t panic! We’re here to help with one of the best bathroom waterproofing companies in Perth! Combining high quality craftsmanship, with experienced tilers and outstanding service, VIP Bathrooms should be your choice for your next bathroom tiling need. Don’t take our word for it, check out our gallery and experience the high quality realists we provide. Looking for Bathroom Renovation Tips? 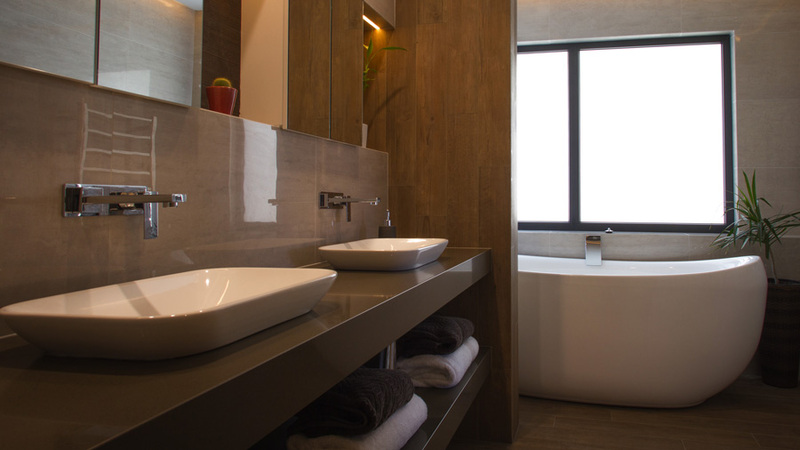 Read our top five bathroom renovation tips for your next bathroom renovation project in Perth. VIP bathrooms are your local Perth Bathroom Renovators, supplying bathroom renovation services throughout the Perth metropolitan area and beyond. Contact us today for your next premier, affordable bathroom renovation, including renovation advice, bathroom tiling and waterproofing and a huge range of bathroom fixtures to suit your renovation needs.